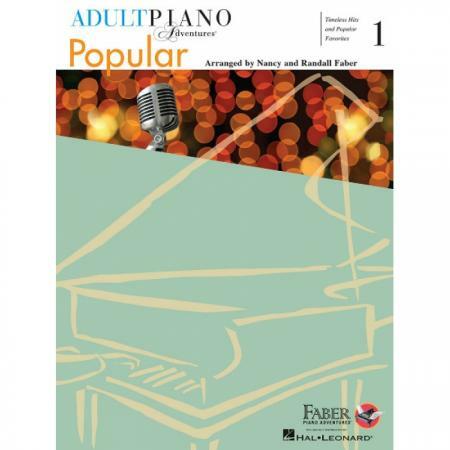 Authors: Nancy Faber and Randall Faber ► Adult Piano Adventures Popular Book 1 is a remarkable collection of timeless hits and popular favorites arranged at just the right level for adult beginners and for those who are returning to the keyboard. 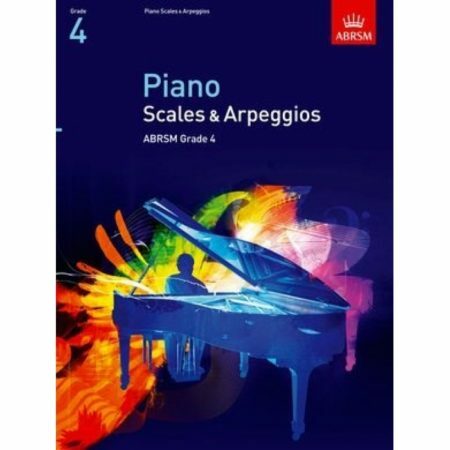 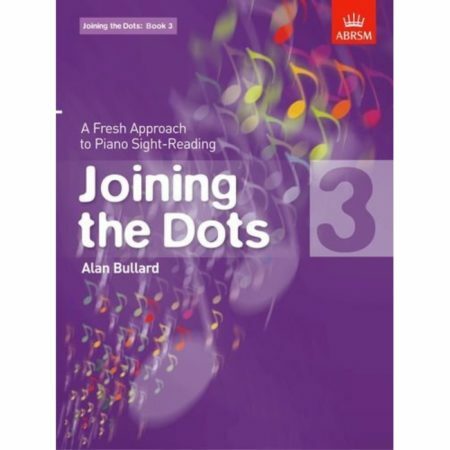 The book is organized into three sections: Section 1 has minimal hand position changes, and many songs include an optional duet part. 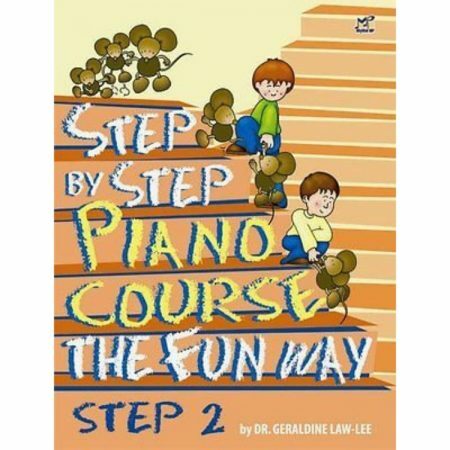 Section 2 introduces the I, IV and V7 chords in the key of C. Section 3 presents the I, IV and V7 chords in the key of G. Enjoy 34 popular melodies from across the decades, including: My Heart Will Go On • Edelweiss • Let It Be • Downton Abbey Theme • Tomorrow • Climb Ev’ry Mountain • Someone Like You • Yesterday • Pachelbel Canon • Thinking Out Loud • Beauty and the Beast • What a Wonderful World • and more.